Gillingham St Michael’s Church of England Voluntary Aided Primary School was built in 1966 and stands in grounds of one and a half acres, which includes a pond area, a quiet area and a developing meadow area.The school serves the parishes of Gillingham, Geldeston and Stockton. 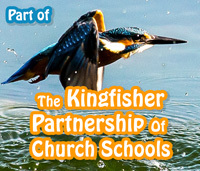 As a voluntary aided school the Christian environment is enhanced by visits to St Mary’s Church, Gillingham, St Michael’s Church, Geldeston and Stockton St Michael’s. We cater for children of 4 to 11 years of age. This covers reception through to Year 6. 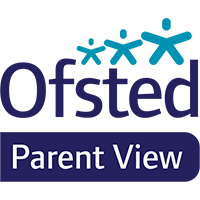 We have good links with Gillingham Pre School and are pleased to offer many shared learning experiences with their children throughout the year.